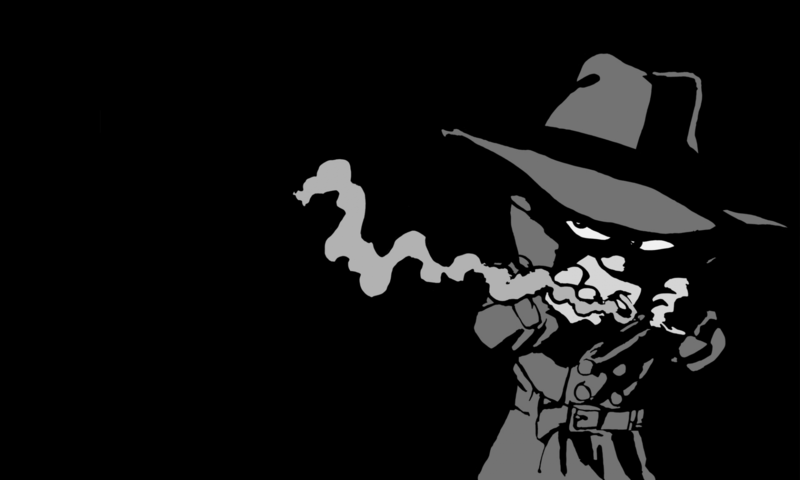 If you happen to be fortunate enough to have access to a Unix based web server (such as an EC2 or Linode) machine) you will surprised how easy it is to safely browse the web – circumventing the Australian government’s 2 year mandatory metadata retention laws. You can use an SSH tunnel to use your off-site server as SOCKS Host. A SOCKS Host (or Server) is a general purpose proxy server that establishes a TCP connection to another server on behalf of a client, then routes all the traffic back and forth between the client and the server. It works for any kind of network protocol on any port. Because the connection is secure, only the client and the host can access the the data. 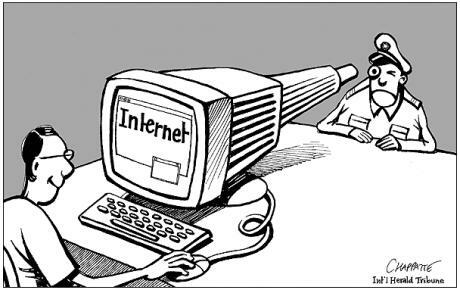 This is how is circumvents Government spying. The only connection your ISP can see is the initial tunnel made to the server. All the delivery of websites etc through that connection are invisible to them (and the government). 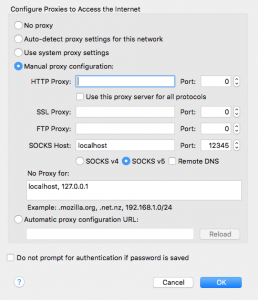 Use manual proxy configuration; set it to SOCKS v5 on the same port you specified as forwarding. Be warned however, while your Internet traffic will be encrypted and invisible, your DNS lookups will still be public. 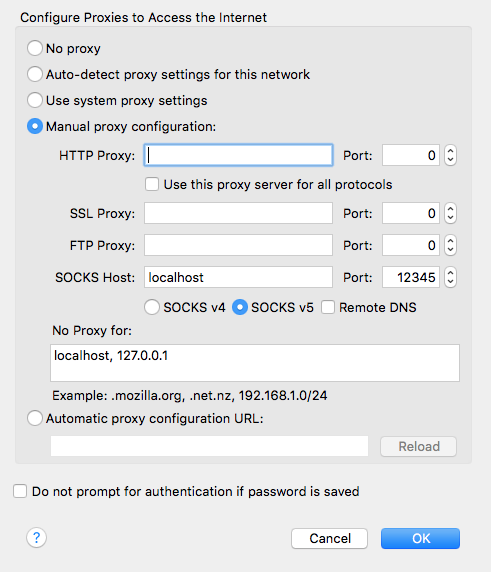 Firefox has a setting called ‘network.proxy.socks_remote_dns’ which you can enable by browsing to the address ‘about:config’ and searching for the string above. Lastly, be warned that browsing this way will slightly decrease speed of your browsing – but this may be a small price to pay, and may not even be noticeable. While this is all trivial for Linux and OSX users; Windows users will need to jump through a few more hoops. This blog post inspired and references an excellent Linode Guide which covers things in more detail, and includes instructions for Windows users using Putty. 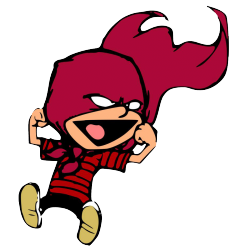 Gem files will remain installed in /Users/ash/.rvm/gems/ruby-2.2.1/gems/libv8-3.16.14.3 for inspection. An error occurred while installing libv8 (3.16.14.3), and Bundler cannot continue. Make sure that `gem install libv8 -v '3.16.14.3'` succeeds before bundling.